It happens this time every year. The horses let loose of their winter coats and the hair comes out almost in chunks. 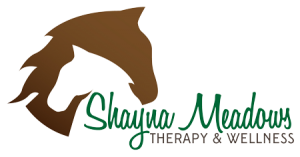 The kids who come to Shayna Meadows for equestrian programs giggle with delight and amazement over this and talk about making pillows or sweaters out of the hair. It is always astounding to watch the horses go from fluffy teddy bears into sleek, majestic creatures. That heavy coat was needed over the winter months to insulate them from the cold and snow but now it’s no longer needed in the warmer weather and in fact, it would be harmful if they kept it on…they would overheat in the summer sun. This shedding process provides a wonderful metaphor for clients. 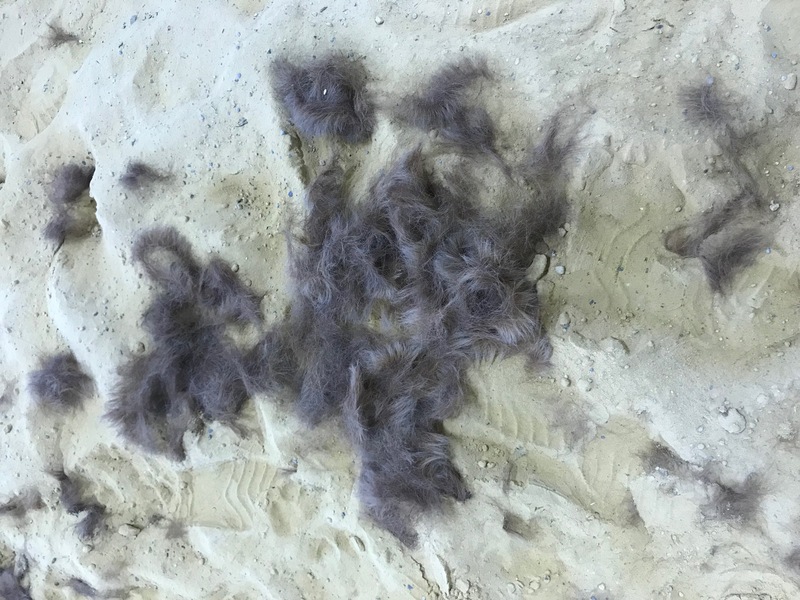 This time of year, when clients brush the horse, all this long, thick hair falls out and we look at piles of it on the arena floor. We talk about what they need to shed from their lives. We acknowledge that all this hair will not somehow get back on the horse; once it’s off, it’s off. The horse can’t pick it up and wear it again. What once was life sustaining, now needs to go so the sleek, beautiful version can emerge. Often clients can recognize patterns of behavior in their lives that were once needed but now no longer serve a purpose, and in fact, may be harmful. As children, we often develop behaviors in order to stay safe in difficult, chaotic or even abusive situations, and those behaviors made sense and were needed. Maybe we learned to hide who we really were or try to make everyone else happy or deny certain emotions. As adults, however, these patterns rarely serve us.…they hinder us just like the winter hair would. Watching all that hair come off the horse is a reminder that we can shed those patterns too…it’s not quite as easy as brushing it off, but that’s a start.